Digital marketing trainings have always been part of our core business. However our latest collaboration with Excellence Training Center in Kazakhstan was a real challenge! 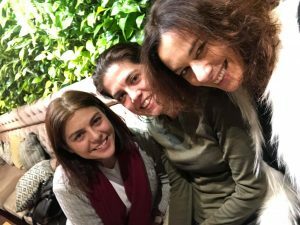 Social Mellon prepared a four days course, designed to help participants understand the basic elements of digital marketing. 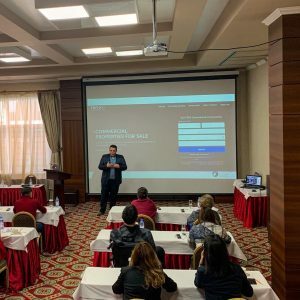 The training took place between 4-7 February 2019 in Astana and addressed career changers, students, business owners, entrepreneurs and aspiring digital specialists, with a passion for digital communication. At the last day of our Digital Marketing training, Vice Minister Mr. Nariman Mukushev delivered a warm speech explaining the importance of having the digitally skilled people in Kazakhstan who shall target the country’s success. 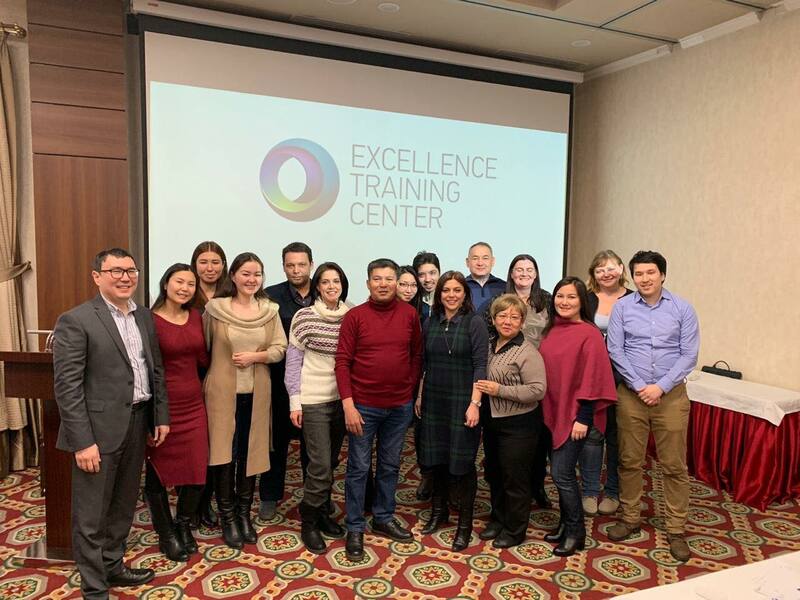 Excellence Training Center is an organization which provides high level IT and soft skills trainings, established by passionate professionals with a long standing working experience in Kazakhstan. 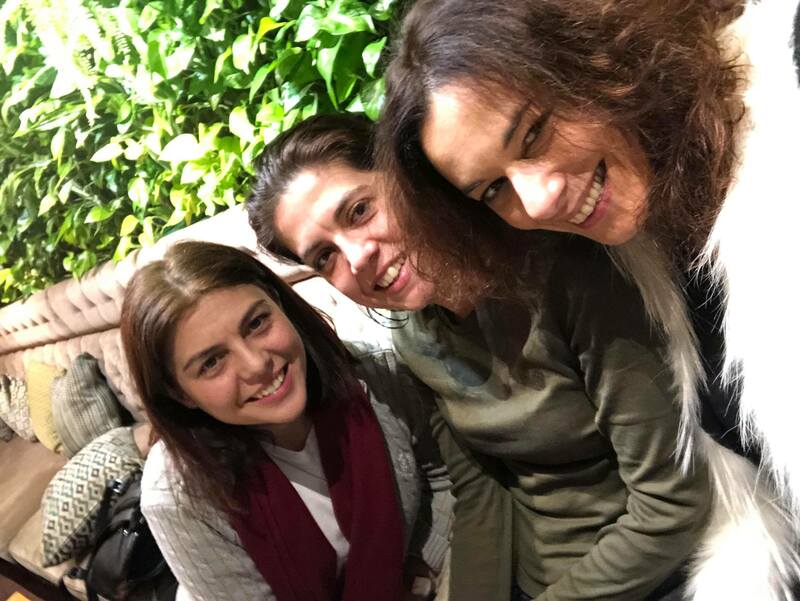 In order to deliver a top digital marketing course, Excellence Training Center organized all details onsite, course’s materials in Russian, as well as simultaneous interpretation services. All attendees received a Certificate of Successful Attendance, after completing the 4 days course and participating in the final exams. We would like to thank our local partners for entrusting us and are looking forward to our next courses and expanding new opportunities for delivering high quality digital marketing courses.